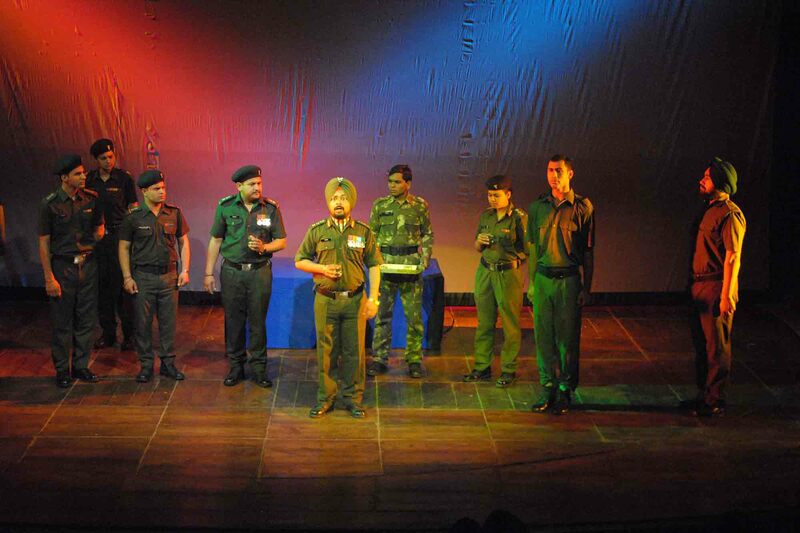 Courtmartial is a very popular play by one of the great Hindi playwrights of the modern era, Sh. Swadesh Deepak. 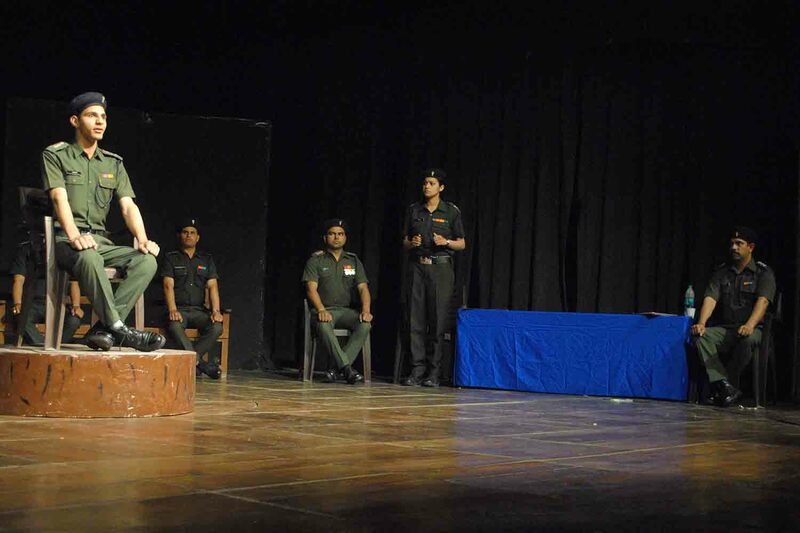 The play explores to its depths the deep rootedness of the caste evil in our psyches even in the modern world. 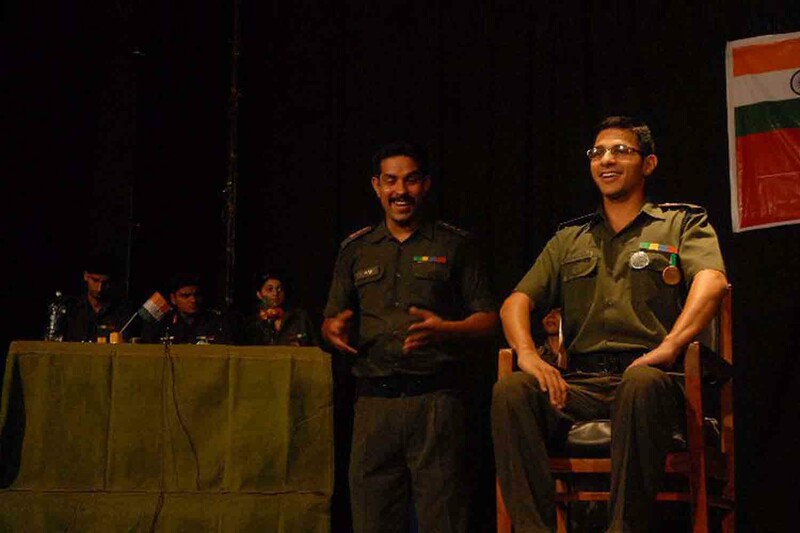 It presents this idea by showing its effect even on the minds of some officers of the most disciplined Indian army which lays great stress on uniformity and equality. 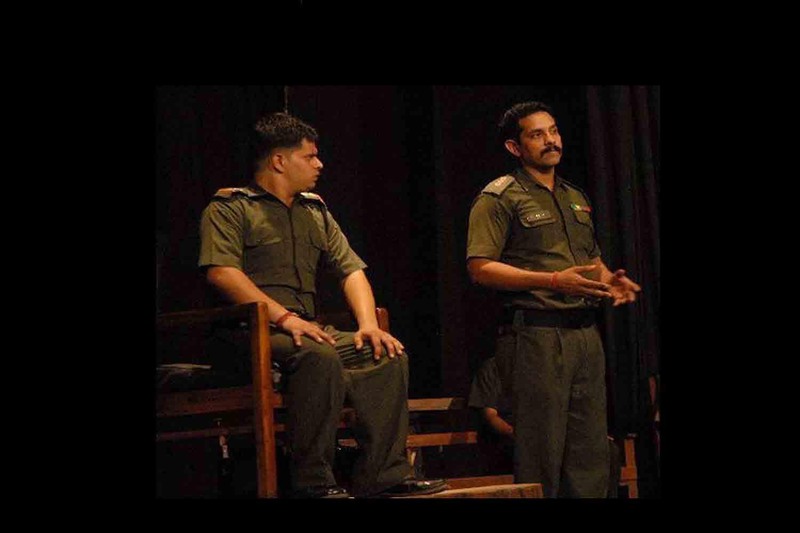 Through its very well written dialogues and a very gripping script the play not only entertains with the court room suspense and tension but also launches a systematic attack against caste-ism. 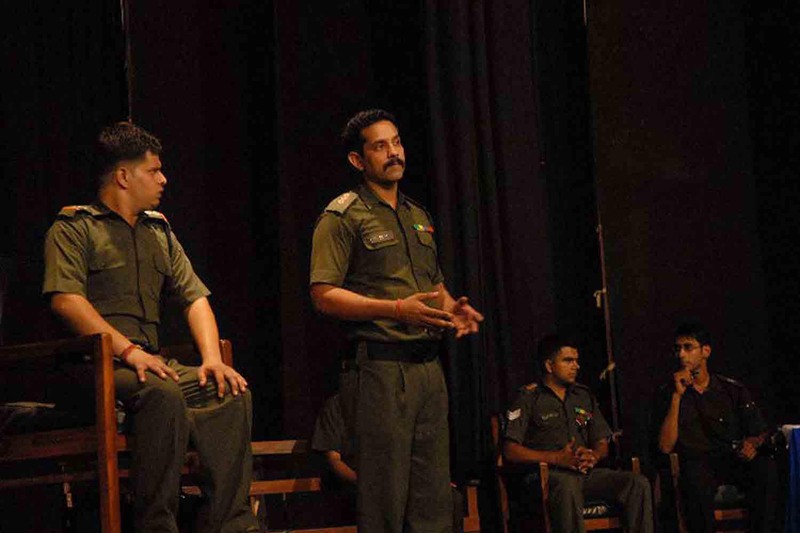 It also explores issues such as corruption, domestic violence and negligence of duty. 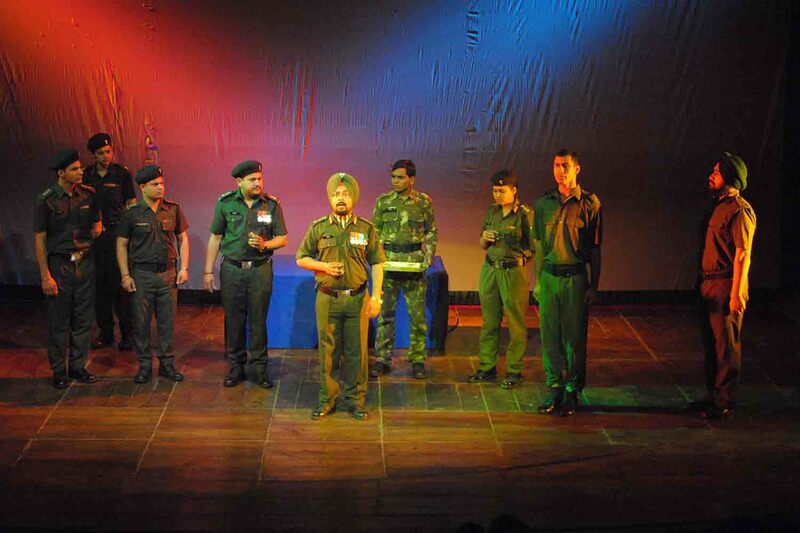 Yuvaa's production of Courtmartial has been acclaimed as one of the best ever of this much performed and popular play. YUVAA revisits this popular script, follows it closely and tries to discover deeper meanings to give it a different and fresher look. 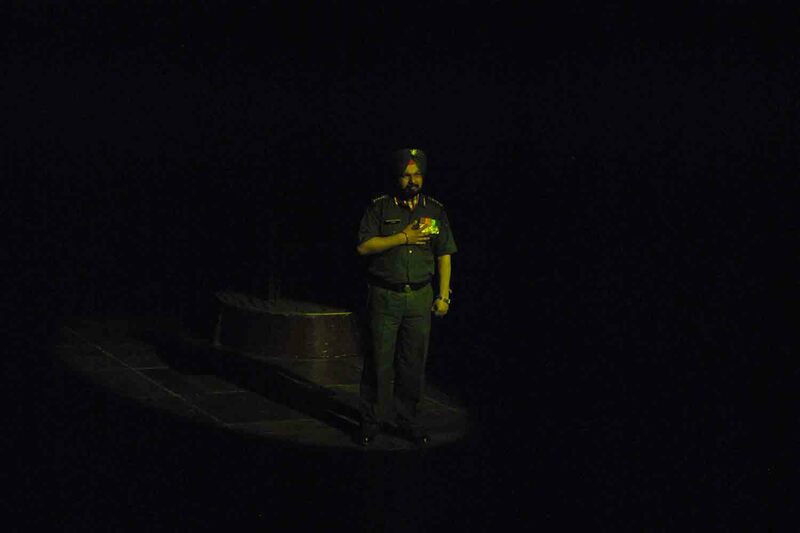 It is an hour and 25 minutes long production( 1 hour 25 minutes) which keeps the audiences glued to their seats.